Everyone's favorite flavor. Enjoy this slice of heaven. 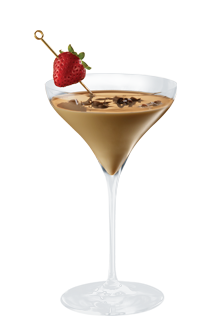 Shake with ice and strain into a chilled martini glass. 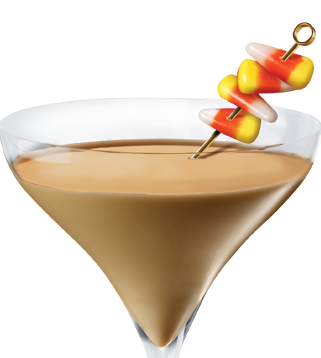 Garnish with candy corn. 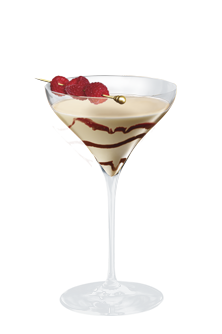 For added decadence, coat the rim of the martini glass with honey, then dip it into crushed graham crackers. 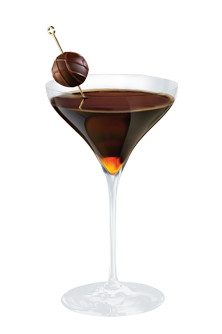 That euphoric feeling that accompanies chocolate isn't all in your head. The smell actually increases theta brain waves, which promote relaxation.